MICROSOFT releases a major update to its older operating systems as it attempts to combat threat from shocking WannaCry virus. If you haven't upgraded to Windows 10 there's some good news. Microsoft stopped supporting some of its ageing operating systems back in 2014 but it's just pushed out a major update which protects all users against attack from the latest WannaCry malware. 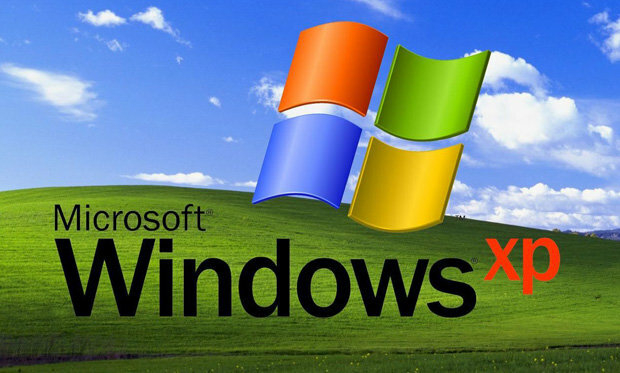 The US tech firm announced last week that millions of users of its Windows XP operating system would be getting protection against this latest threat. Microsoft says it has pushed out updates for Windows XP, Windows Vista, and all of its most recent unsupported and supported versions of Windows because of an “elevated risk” of attacks similar to the WannaCry malware. The shocking WannaCry virus infected around 75,000 computers in 99 countries, including about 40 NHS organisations here in the UK. The ransomware was so dangerous as it locked away users’ files and demanded a $300 (£235) ransom before granting computer owners access again. General Manager of crisis management at Microsoft, Adrienne Hall said: “In reviewing the updates for this month, some vulnerabilities were identified that pose elevated risk of cyberattacks by government organisations, sometimes referred to as nation-state actors, or other copycat organisations. “To address this risk, today we are providing additional security updates along with our regular Update Tuesday service. These crucial security patches will be available to download from Microsoft’s Download Centre or Windows Update. 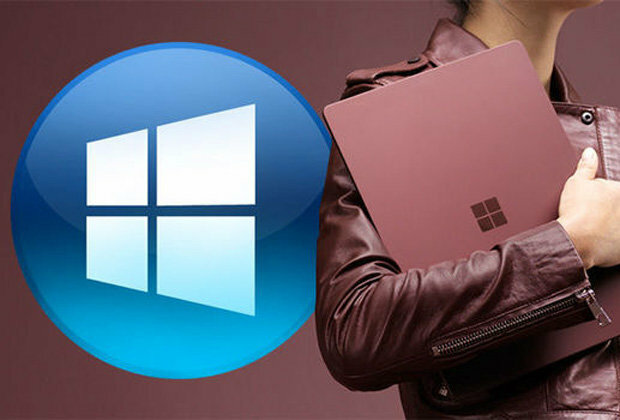 Microsoft says its decision to push-out to operating systems not currently in extended support “should not be viewed as a departure from our standard servicing policies”. Instead, the updates to Windows XP and the like were an exception based on intelligence that led Microsoft to believe government organisations might use these latest vulnerabilities to attack these systems. General Manager of Microsoft Security Response Centre, Eric Doerr said: “Our decision today to release these security updates for platforms not in extended support should not be viewed as a departure from our standard servicing policies. If you’re still running Windows XP on your main computer – you should install this latest update right now. The majority of those hit by the WannaCry malware were running Windows 7, without the latest security patches. However, it’s not clear if this latest tip is any indication that new attacks would target Windows XP more aggressively. 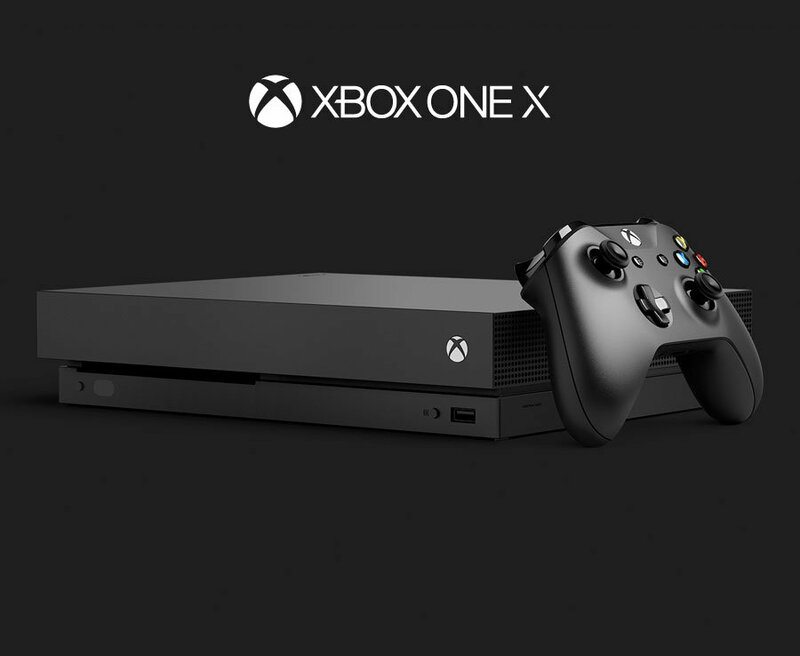 Microsoft suggests that all users should make sure their system is update to the latest version of the popular software. A statement from Microsoft president and chief legal officer Brad Smith said: "As cybercriminals become more sophisticated, there is simply no way for customers to protect themselves against threats unless they update their systems."